Easily remove corks from Champagne, Prosecco, Cava and other sparkling wine bottles with minimum effort using these handy pliers. 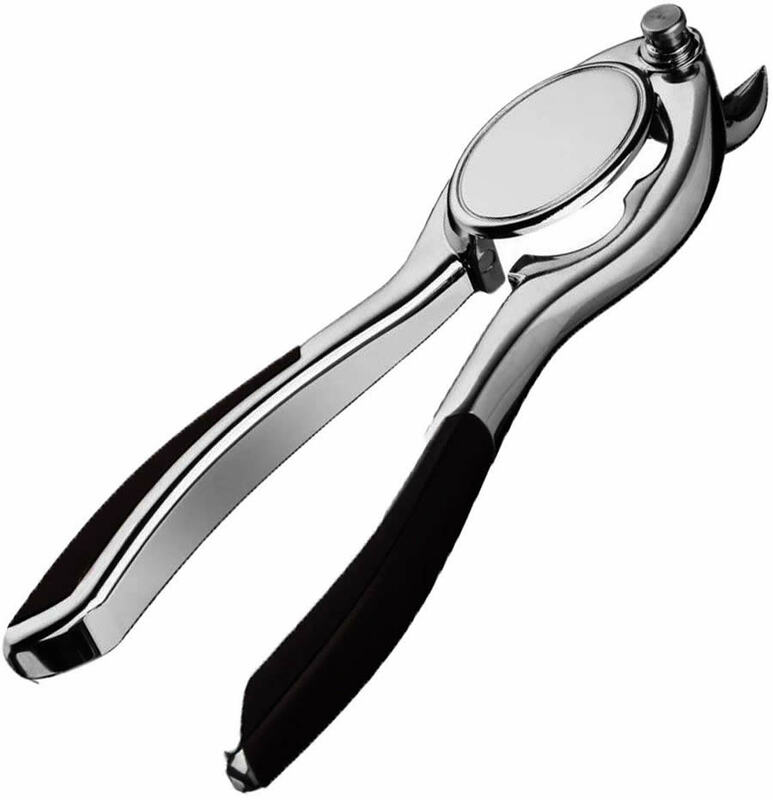 High quality, heavy duty black and chrome pliers allow you to remove the cork, wire and foil quickly and easily. 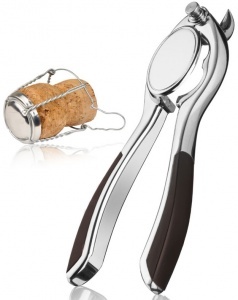 The cork stays in the pliers so won't go flying around the room! Smart, stylish look with an innovative design that is perfect for home and bar use. Wholesale and bulk buy discounts may be available on these Champagne Bottle Openers subject to required quantity. Please call us to enquire.